Two things: our beliefs and our students. 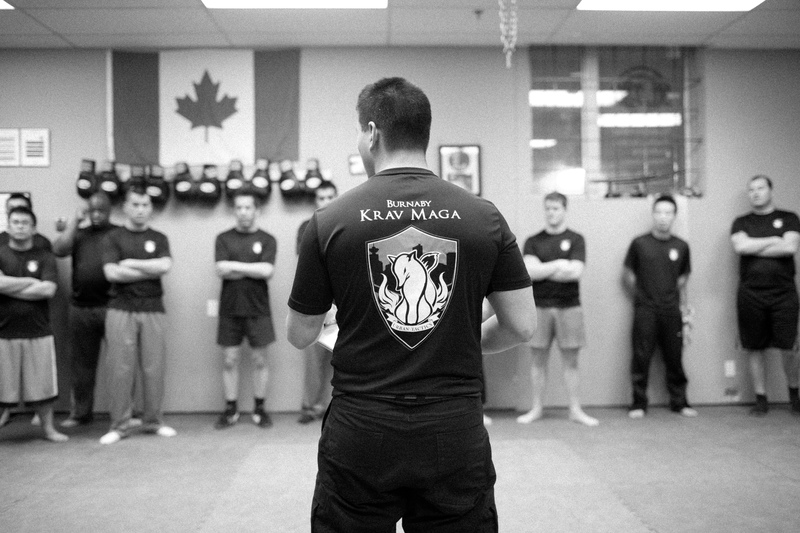 We believe that hard, intense and realistic training is what a Krav Maga school should be about. We only want people who take their personal safety seriously to join the Urban Tactics family and not everyone is serious about his or her own safety. Although the class is physically demanding, we do not teach a typical fitness class but a highly organized Krav Maga class, and we believe that the more you sweat in training the less you will bleed on the street. However, it is the students who make our school truly unique and successful. As the famous line in the movie Field of Dreams stated, “ If you build it, he (they) will come”, people from all walks of life such as carpenters, computer engineers, and film makers to police and army soldiers, gather at our school and participate in Krav Maga. These people have different life experiences, ages and fitness levels but they all share one common belief: “My first line of defense is myself.” Having heard top Israeli Krav Maga instructors comment that the Canadian public are not capable of undergoing hard and tough Krav Maga training, our students have proven those comments false and erased the doubts in our minds. We understand that even in peaceful Canada, dangers and crimes still exist and many people are willing to sweat and train hard to defend their love ones and themselves. Because of that, we take our instructing and training very seriously as we feel an obligation to our students to help them achieve their goals. Each instructor at Urban Tactics has a background in numerous martial arts, has had military training and, in addition, has also experienced situations ranging from facing school bullies to dealing with riots. We know what kind of training works. 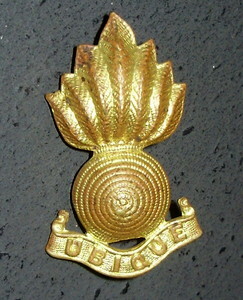 The Insignia of Urban Tactics is a combination of the two head instructors Borhan and John’s military units’ insignias. 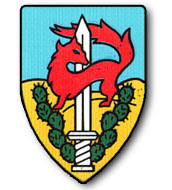 John served in the Israel Defense Forces’ Givati Infantry Brigade 424th Infantry Battalion as a machine gunner and later as a sniper, and John’s unit symbol is a purple fox. Borhan’s first and current Canadian Army reserve unit is the 15th Field Royal Canadian Artillery unit, he also served with the15th Field RCA as a gunner and Artillery Ballistic Specialist, and the universal Artillery sign is a flaming grenade. The two symbols combined represent two essences of Krav Maga; tactics and spirit. The fox represents the tactics and the fire represents the unstoppable spirit of a Krav Maga fighter. In addition, the reference of a fire fox also came from bible Judges 15:4-5 about Judge Samson’s tactic against the Philistines.